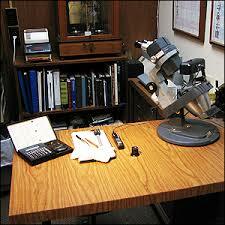 Shaboo Jewelers recommends our customers update their jewelry appraisals a minimum of every five years. Gold, diamonds, precious gems and jewelry have all appreciated at record breaking rates. Gold is up over 300% in the last 5 years, and diamonds from 30-50% during the same period! Every appraisal comes with proper documentation that is accepted by all insurance companies.